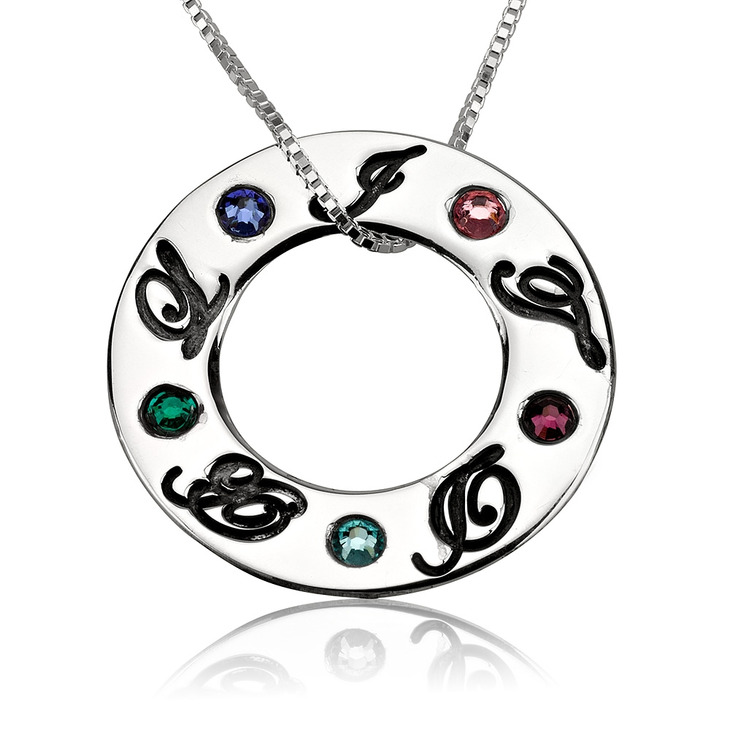 Every mother should keep her children and loved ones close to her heart with the engraved circle pendant necklace. 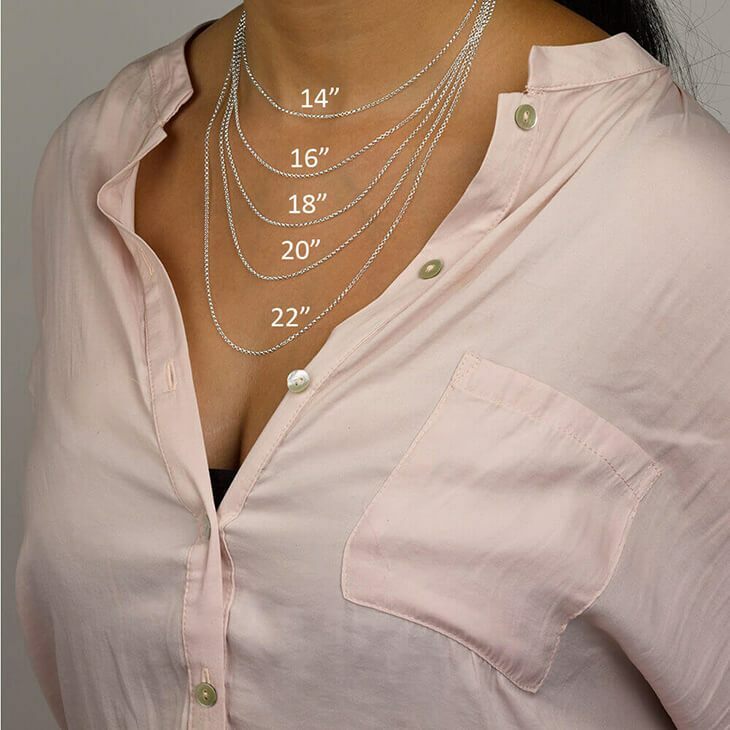 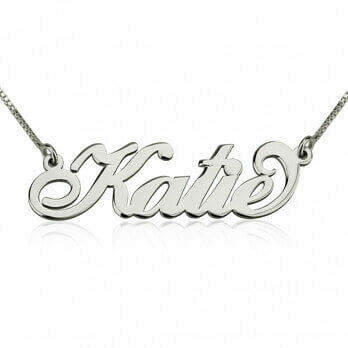 Handcrafted from pure sterling silver and personalised by you, this mother necklace is the perfect gift and accessory. 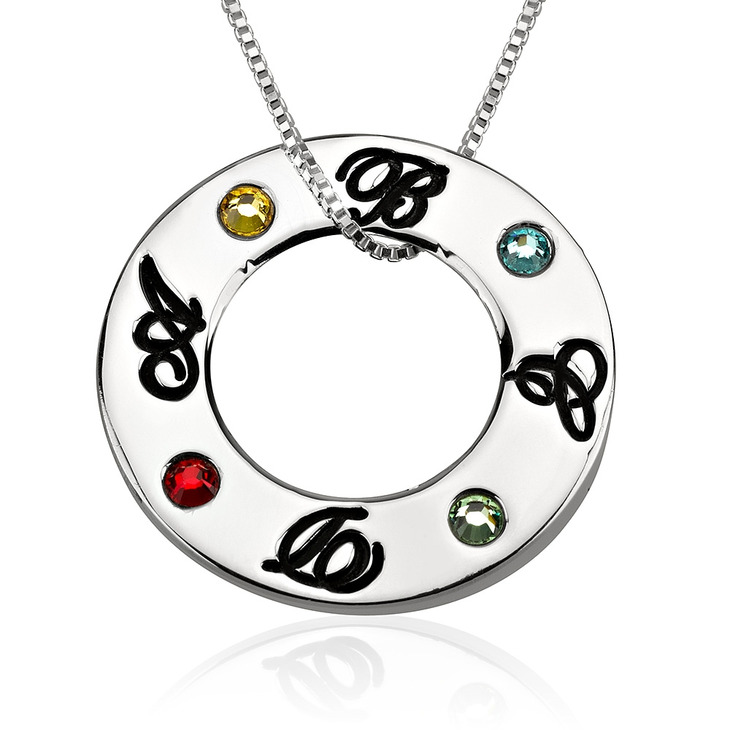 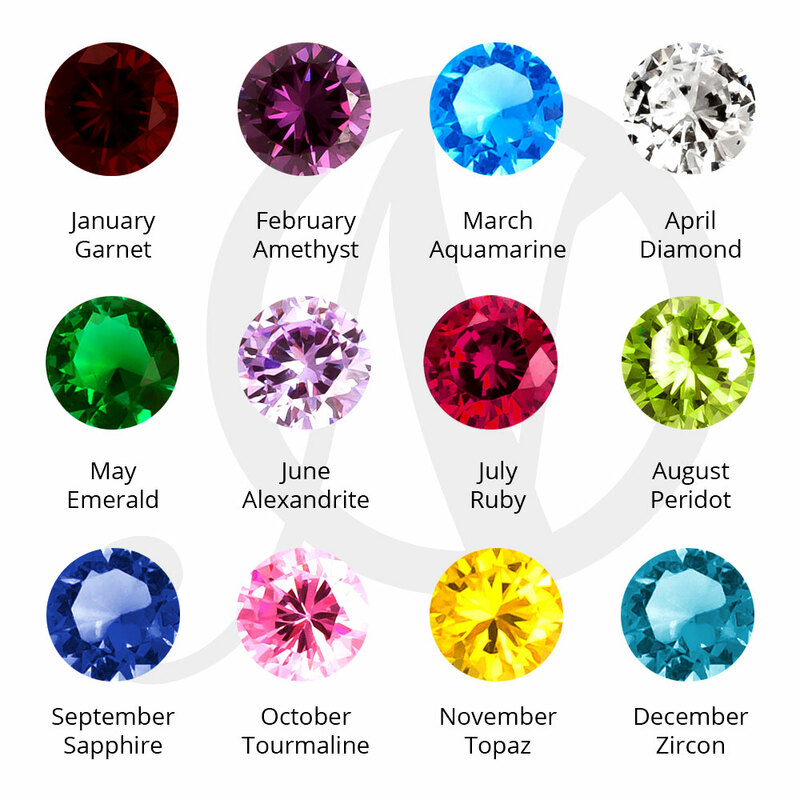 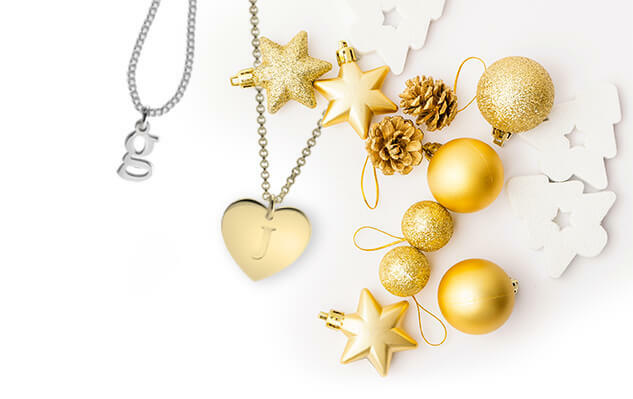 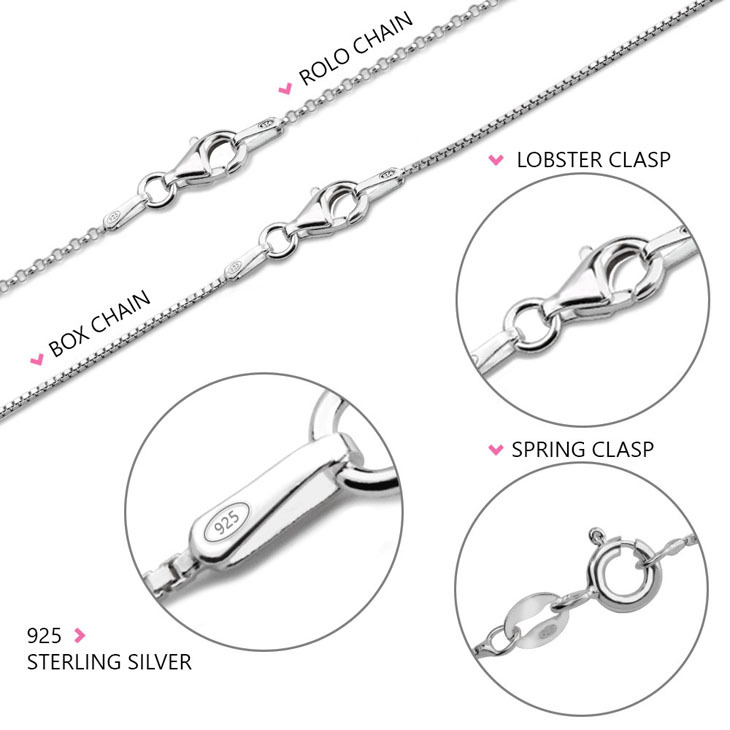 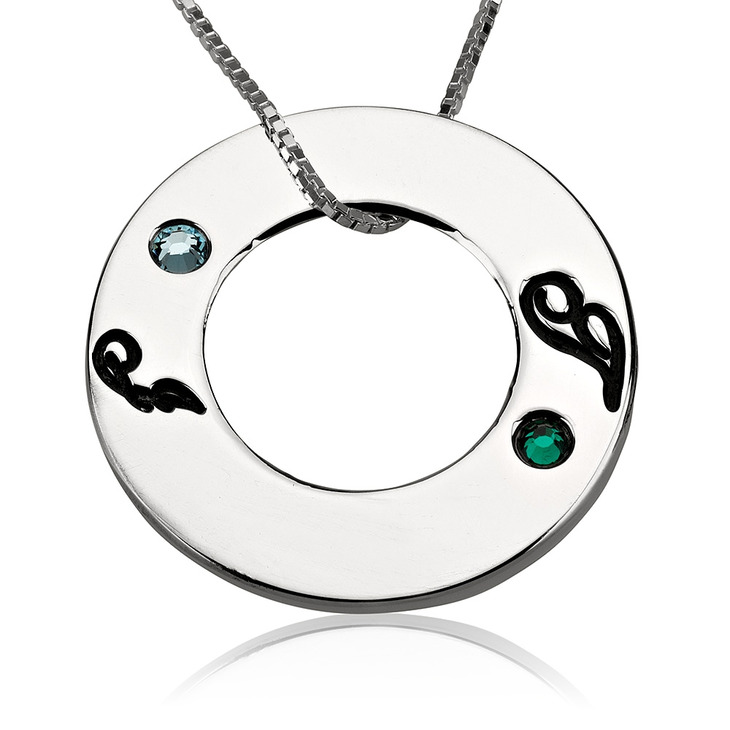 Choose to engrave this necklace with up to five initials each paired with an individual birthstone. 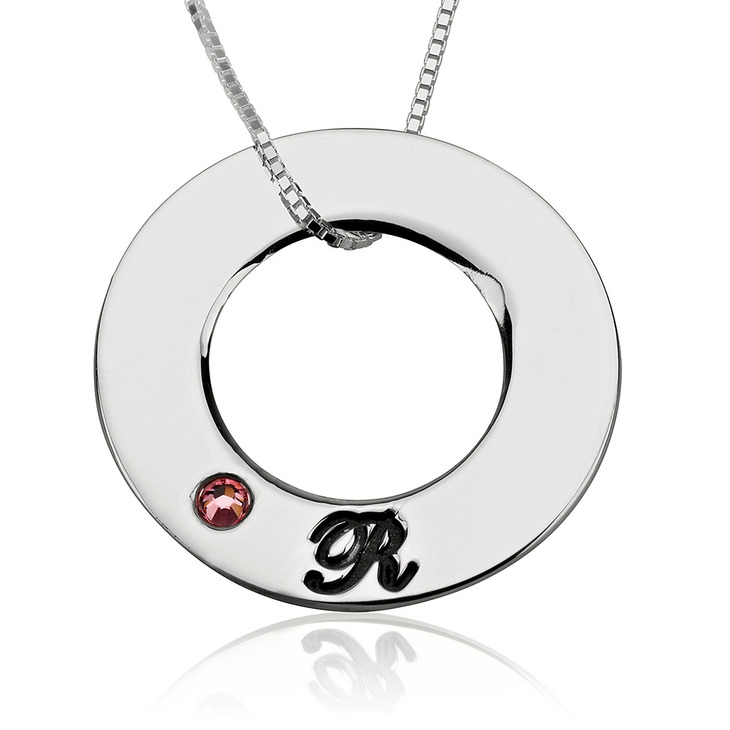 Each initial is engraved in our signature font to create a sophisticated and classy style. 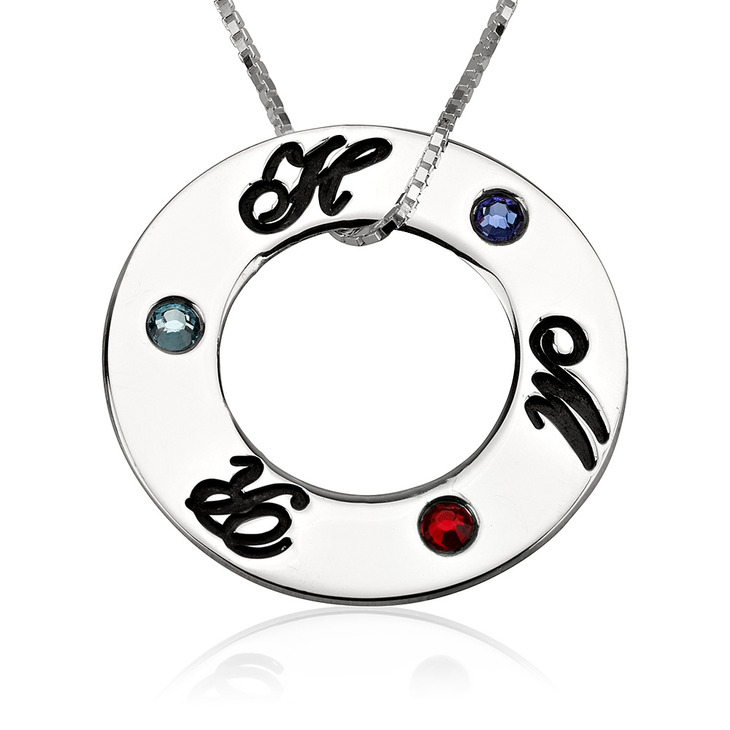 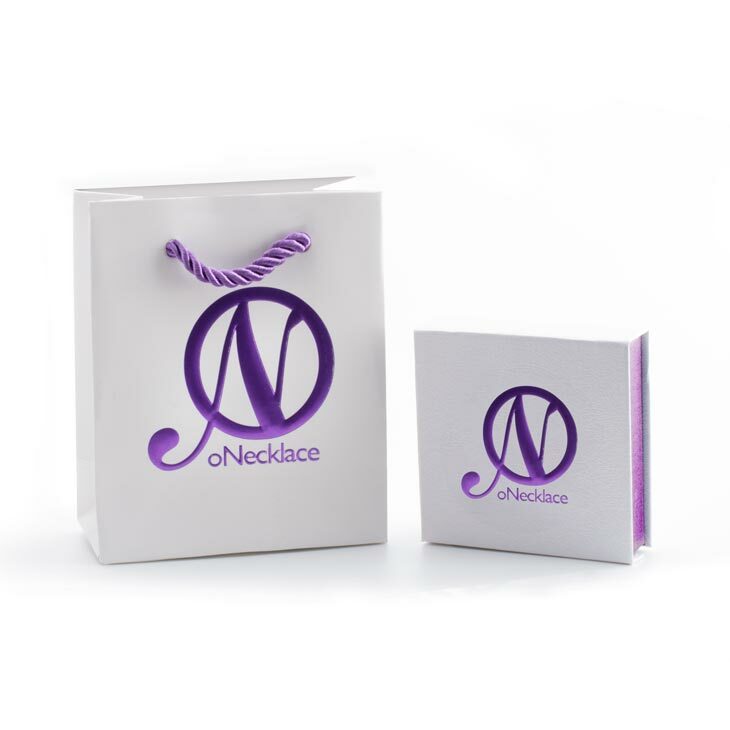 You don't have to wait for mothers day to present this stunning and sentimental necklace to a deserving mother or grandmother. 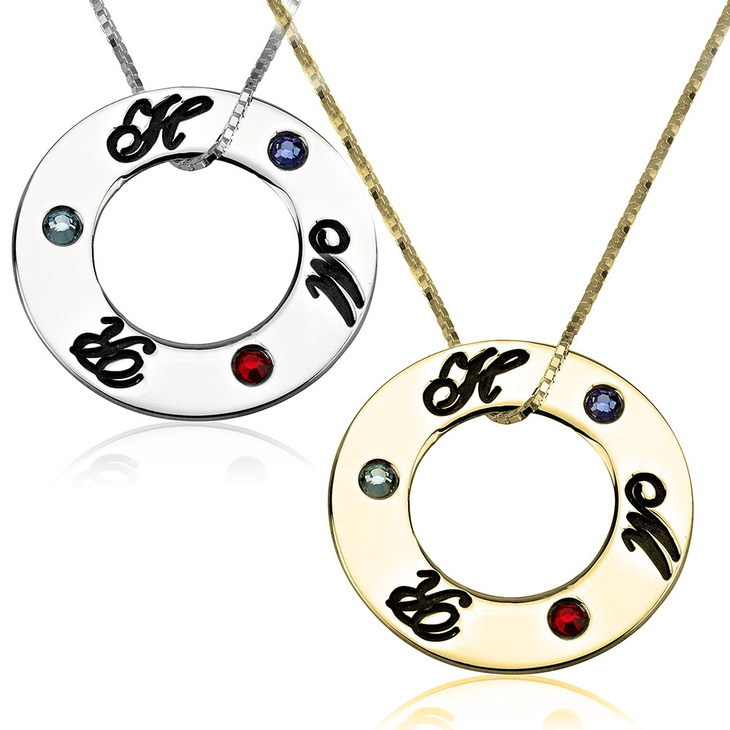 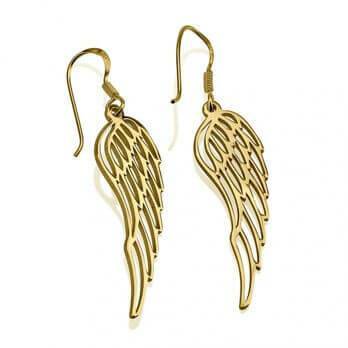 This style is also available in 24K gold plating.